Plug and Play ready to enjoy your highlight . 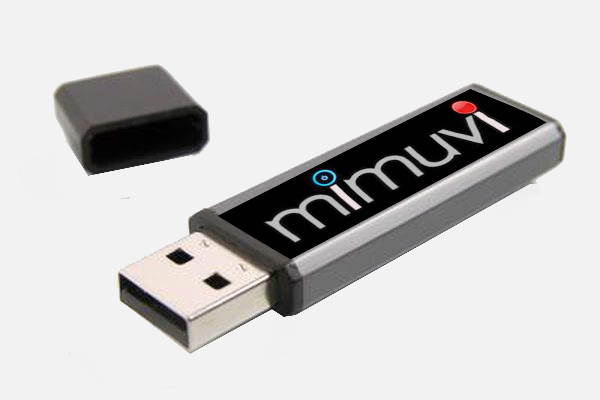 Great for offline viewing and for gifts to family and friends in the film. 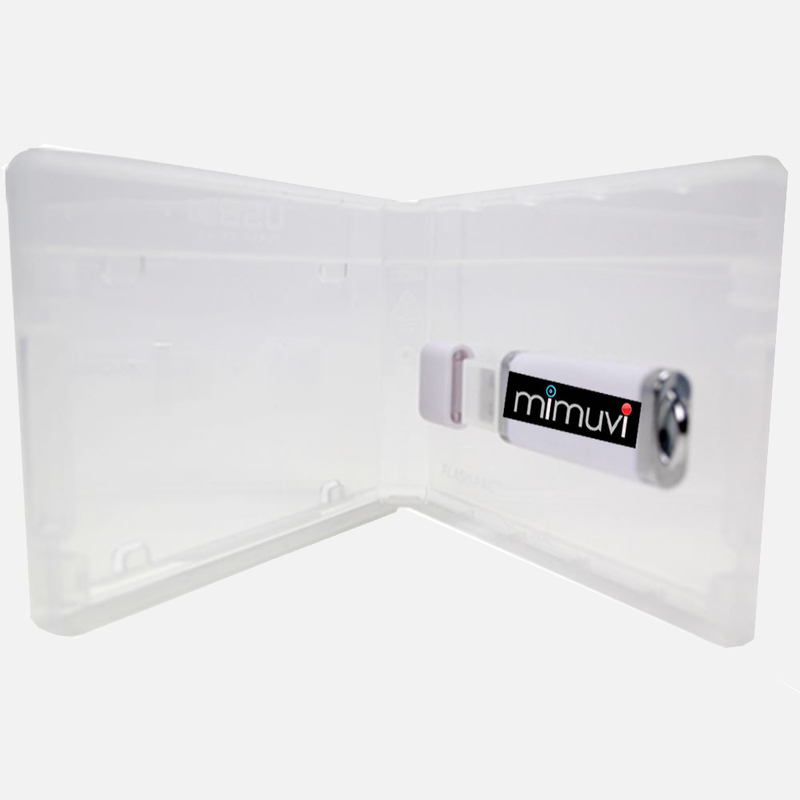 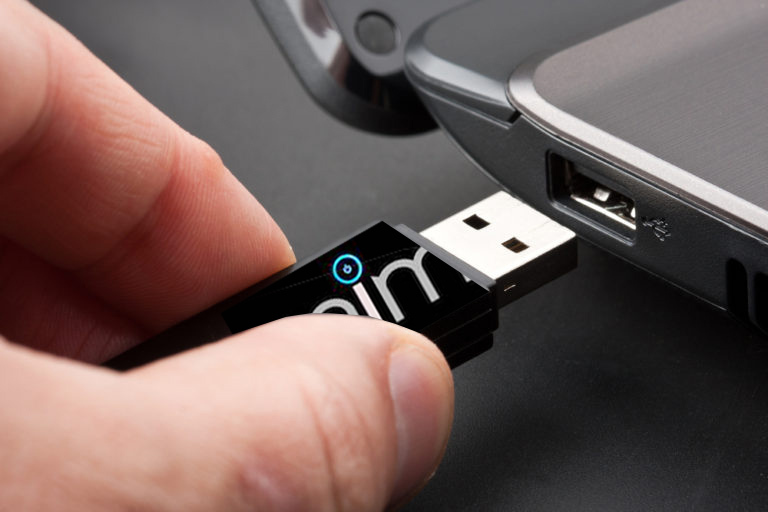 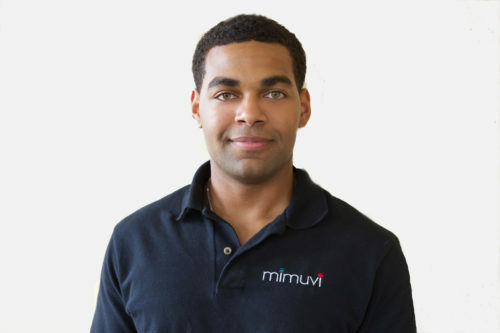 Mimuvi will custom create a USB holder with an insert with a tagline or title of your project.This cute little drive is portable and affordable and it keeps getting smaller and faster as the saying goes.